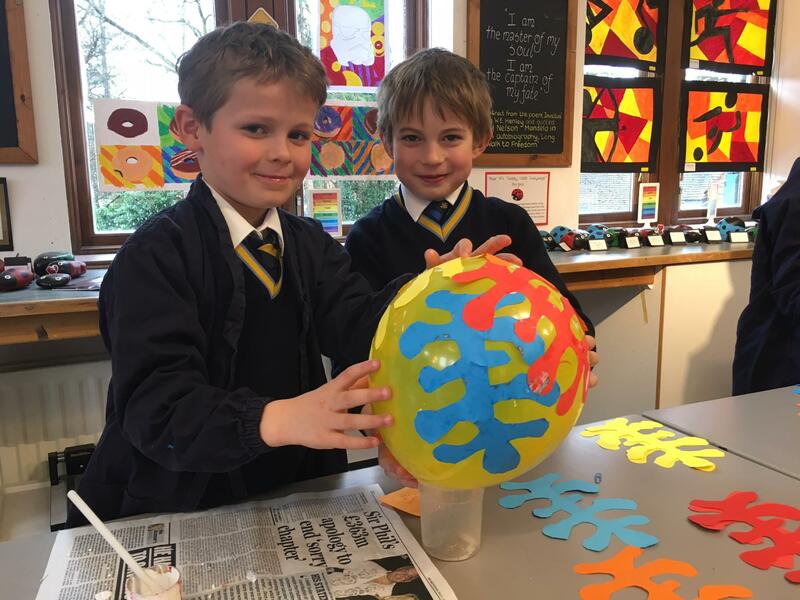 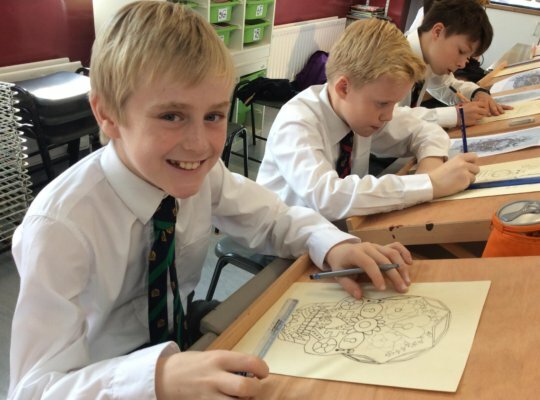 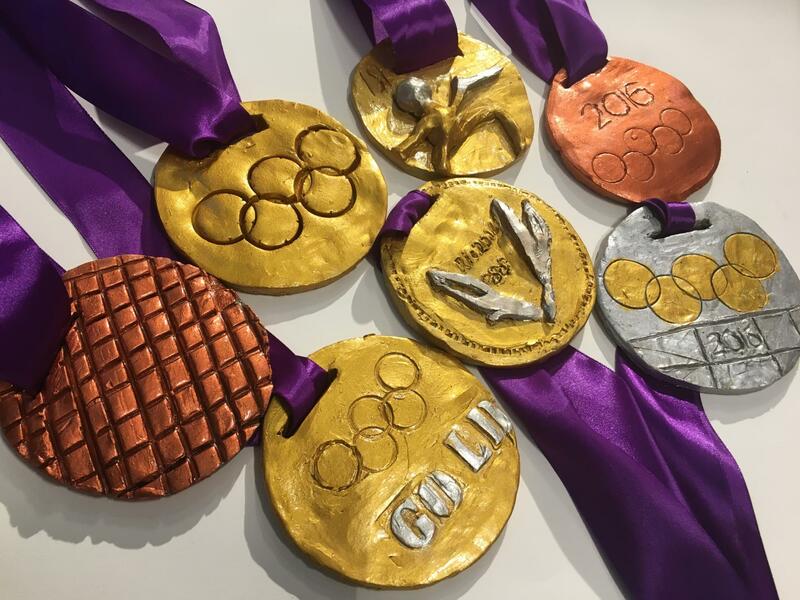 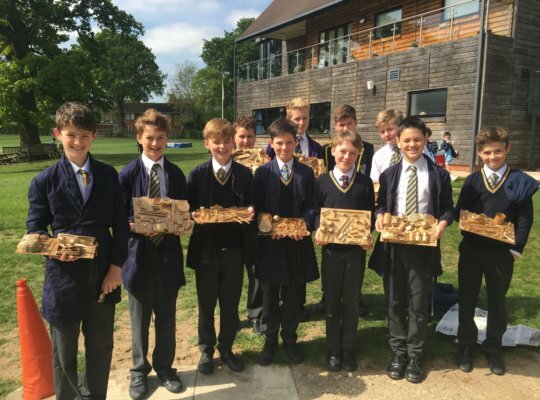 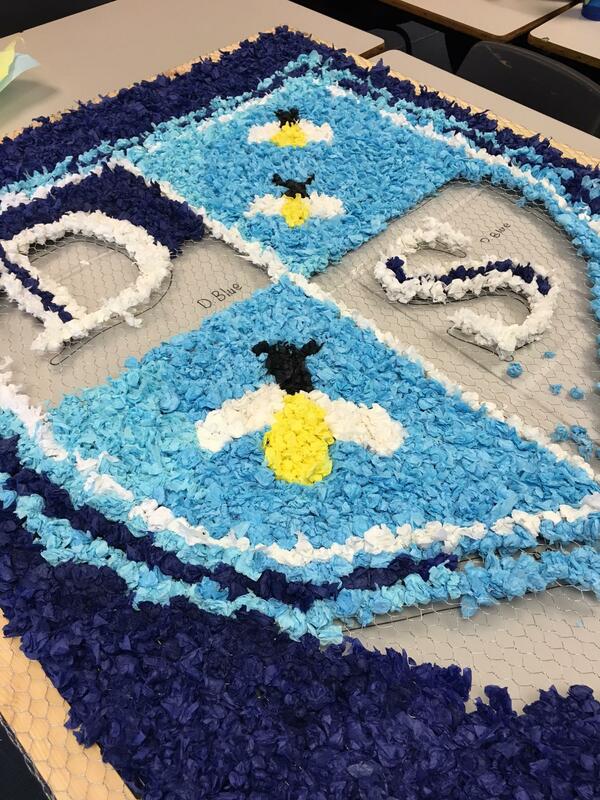 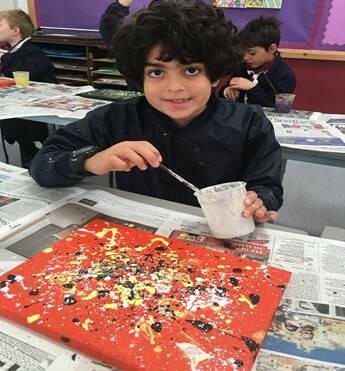 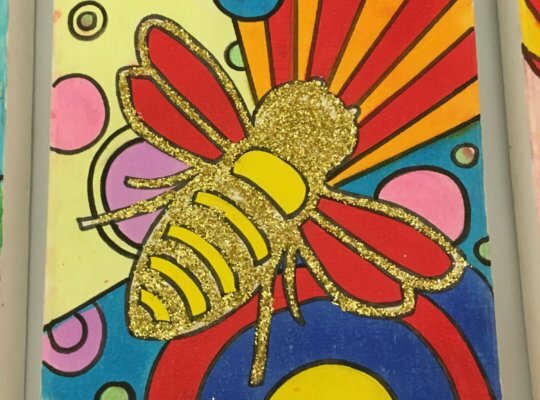 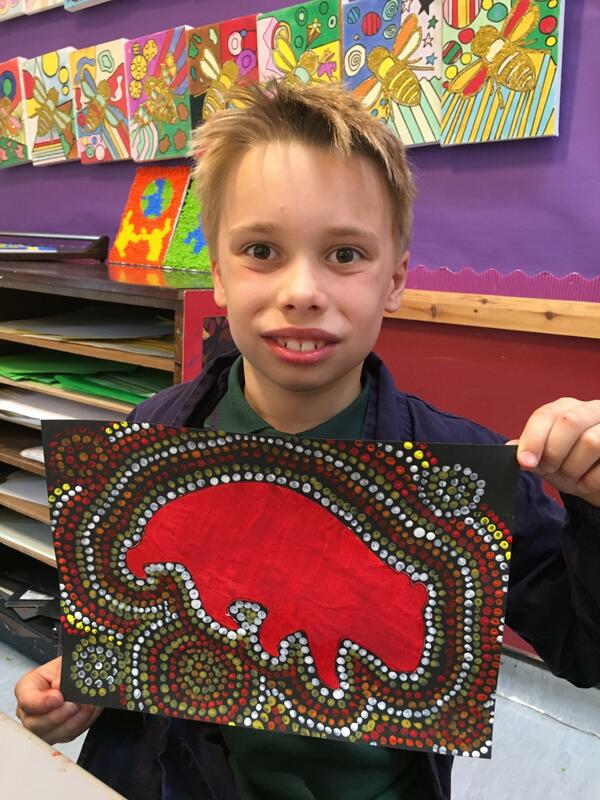 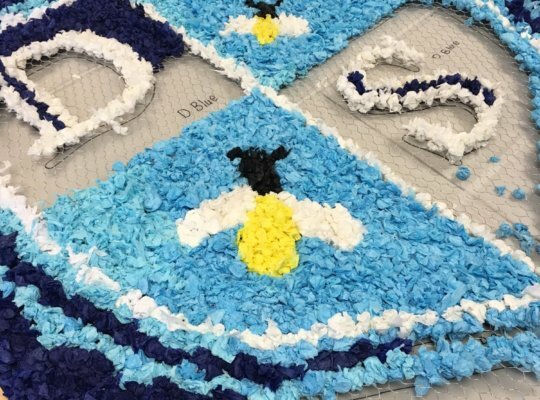 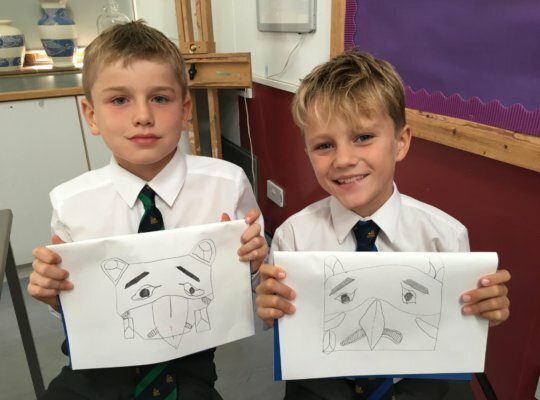 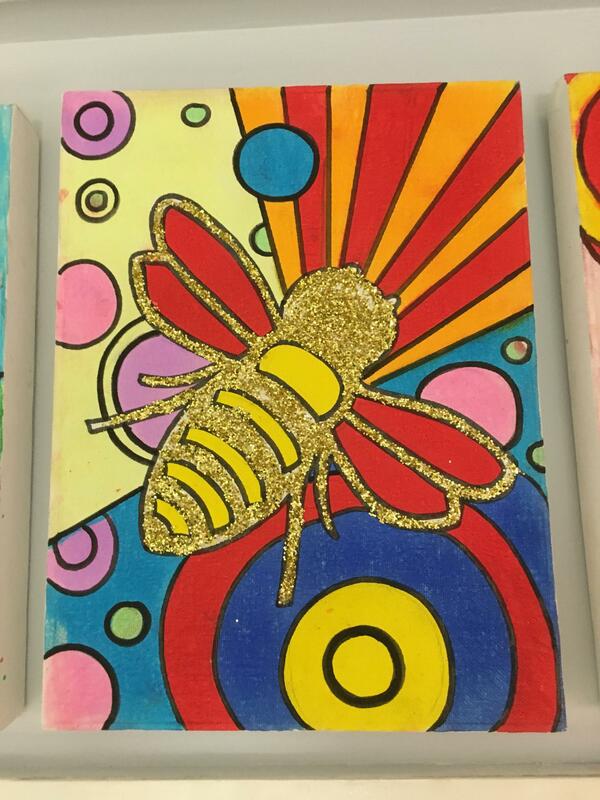 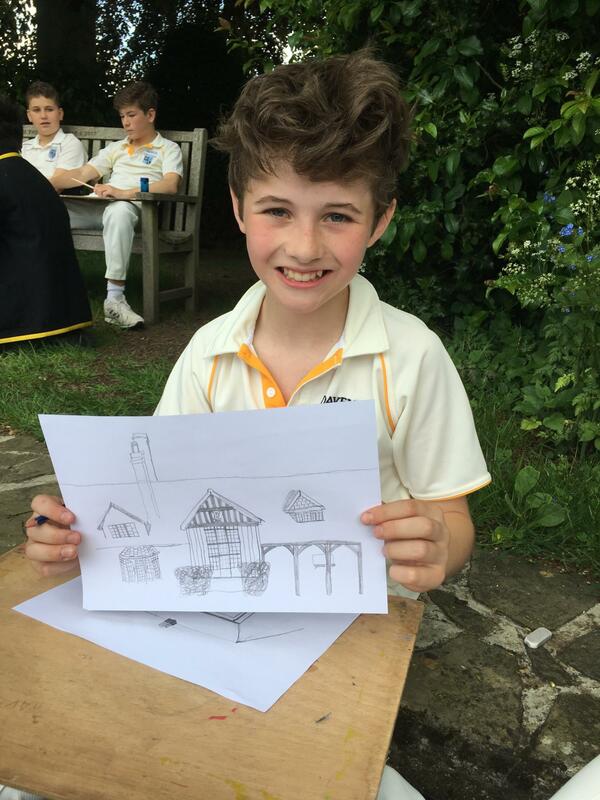 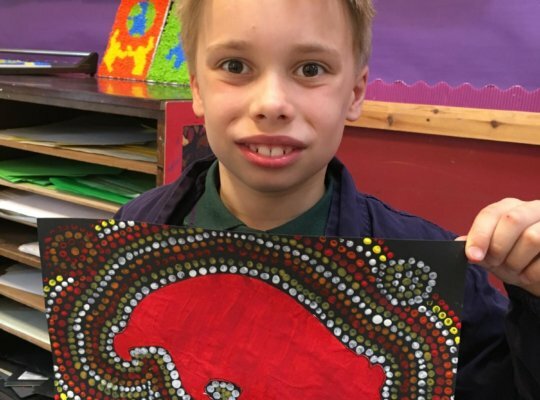 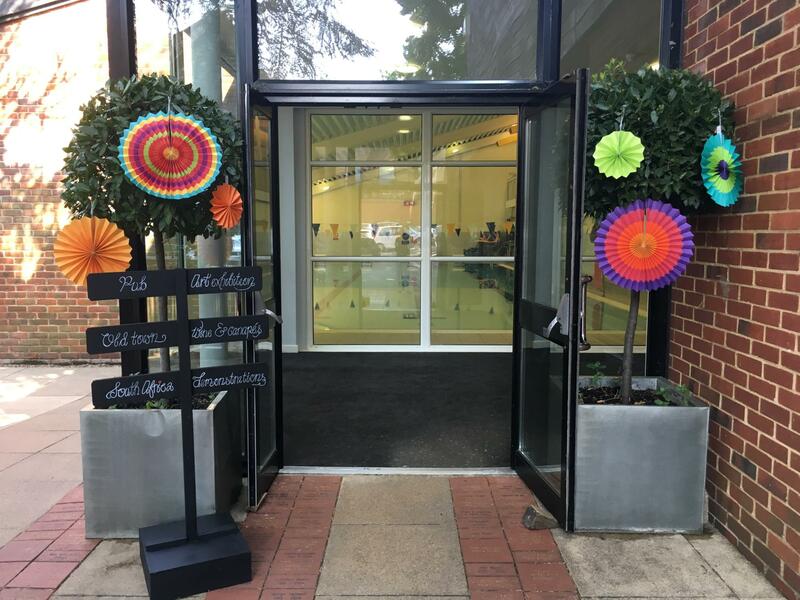 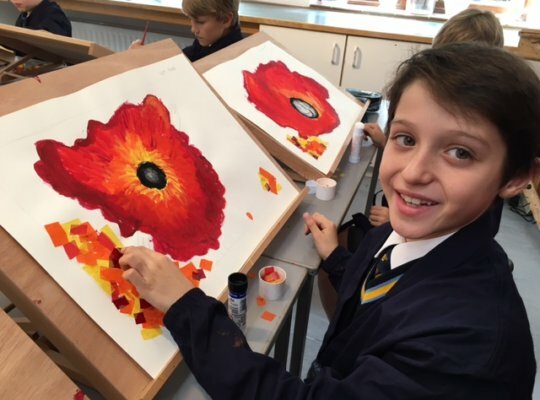 Art at Davenies provides boys with the opportunity to be inspired, to explore their creativity and to feel a great sense of achievement and pride in the work they produce. The Department follows five learning steps: exploration, investigation, interpretation, creation and evaluation. 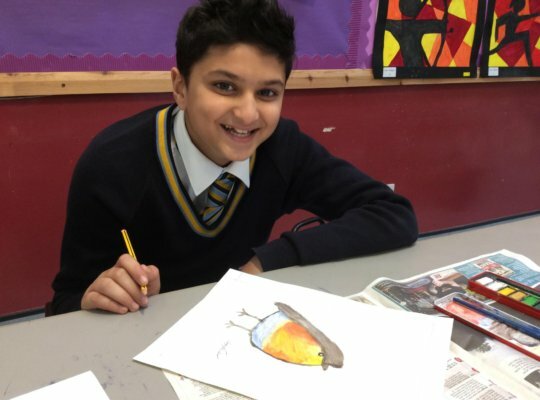 As a school, we believe that art is fundamental to a boy’s education as it builds self-esteem through creative problem solving, it develops literacy skills and allows boys to have a broad world view, exposing them to art and artists from different places and teaches them to appreciate and celebrate differences in today’s global society. 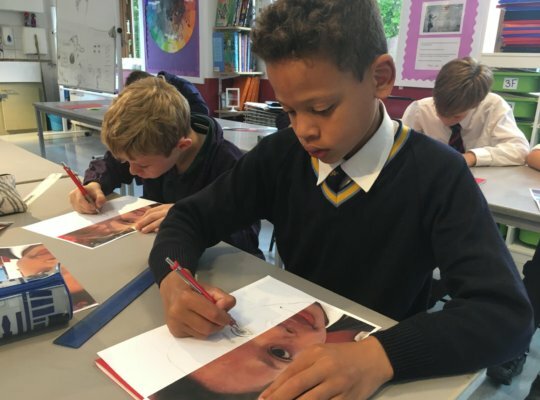 Art in the Pre-Prep is taught in the classroom. 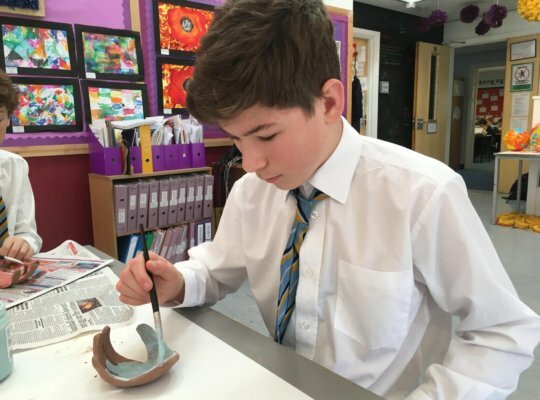 Here a wide range of skills are imparted to ensure that boys at Davenies immerse themselves in creativity and respond positively to each project. 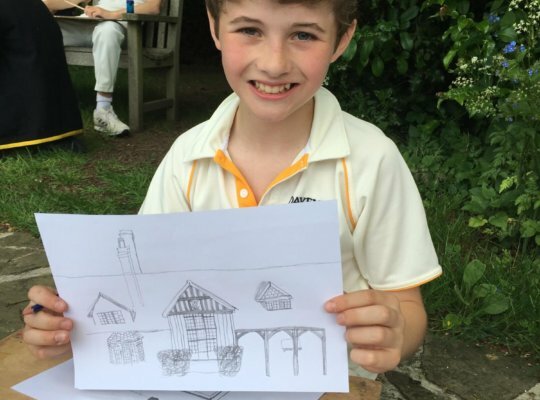 This in turn builds confidence. Art in Years 3 to 8 is taught in an inspiring, spacious room, dubbed ‘The Studio’, which is a hub of creativity and exploration. 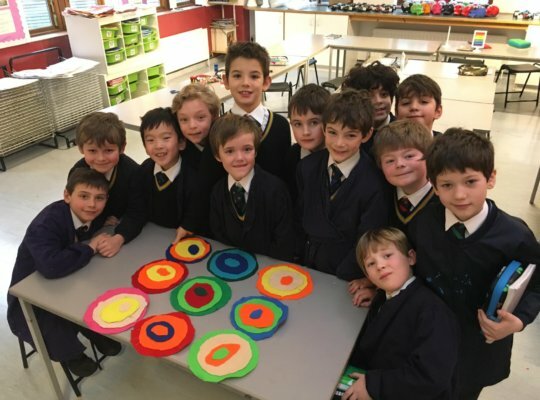 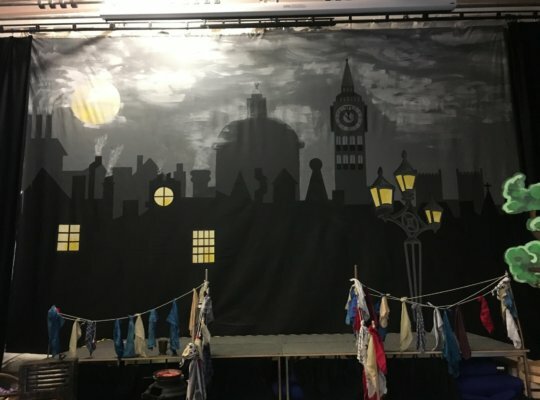 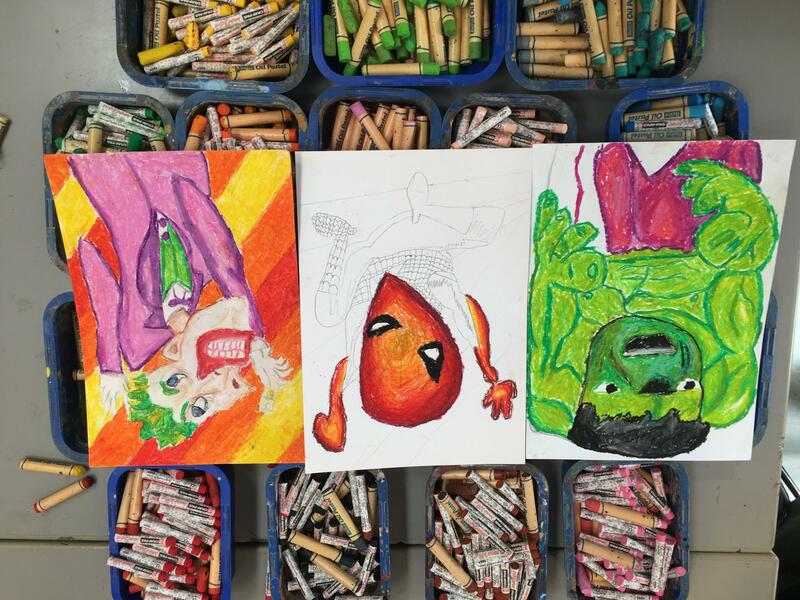 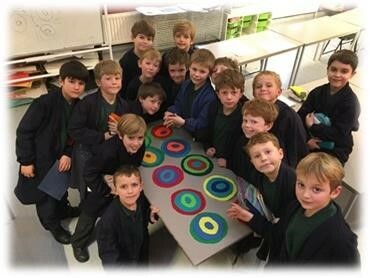 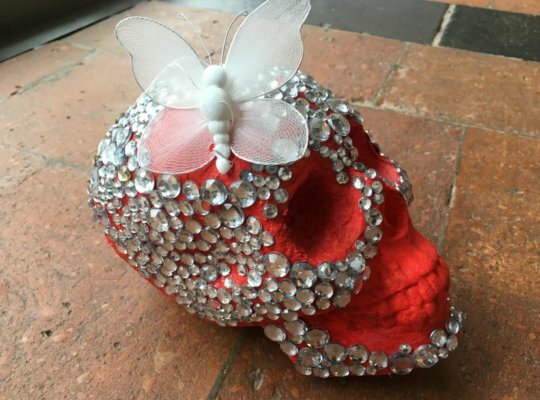 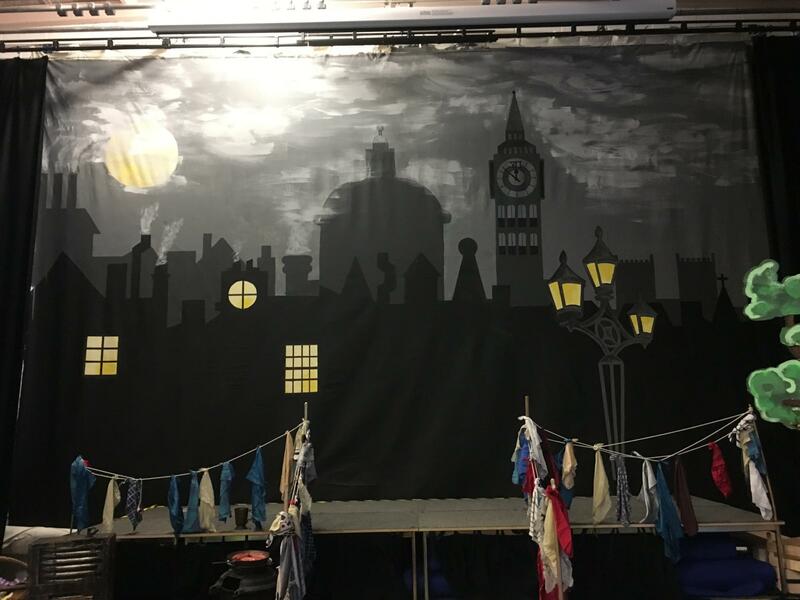 The boys work in a wide range of media, including clay, mod roc, paint, pastels, charcoal, chalk and fabric, producing two and three dimensional work. They explore line, colour, texture, form, pattern, tone and shape. Art history provides the basis of our project work. 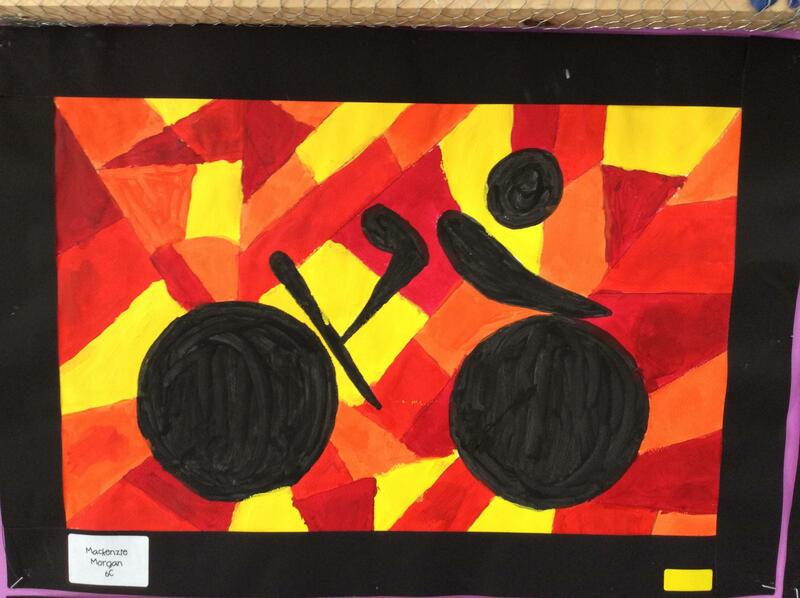 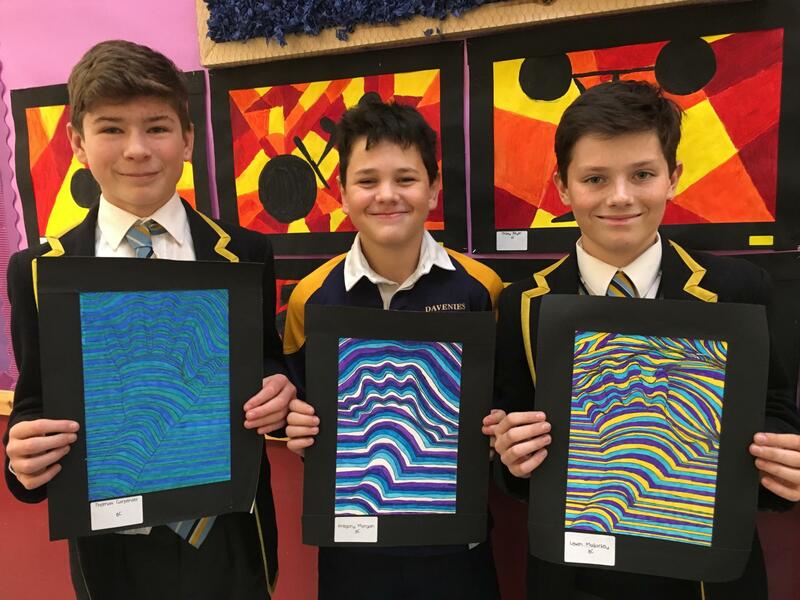 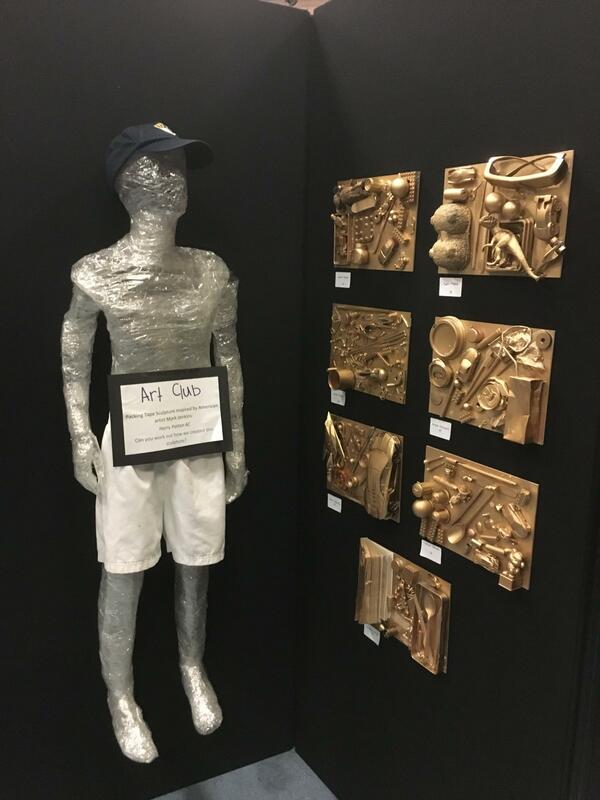 All boys have their work displayed at our annual art exhibitions and there is a plethora of art constantly on display around the school. 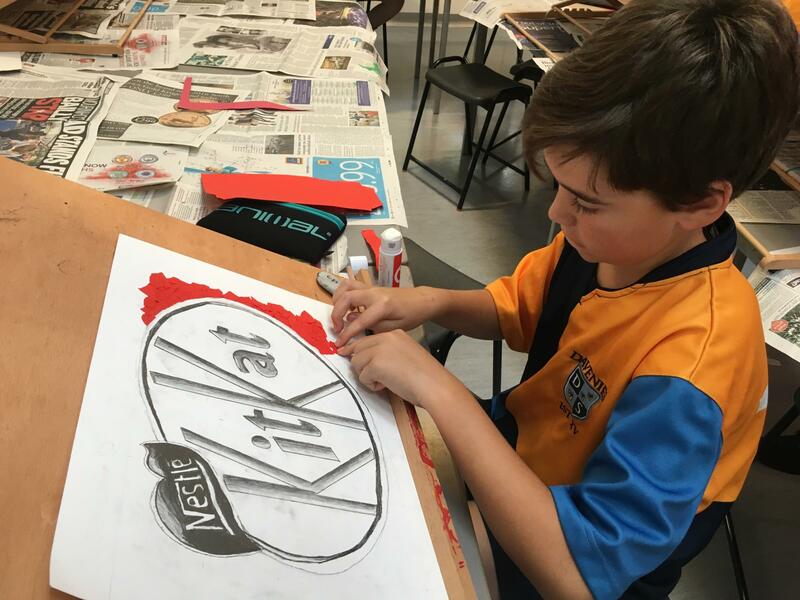 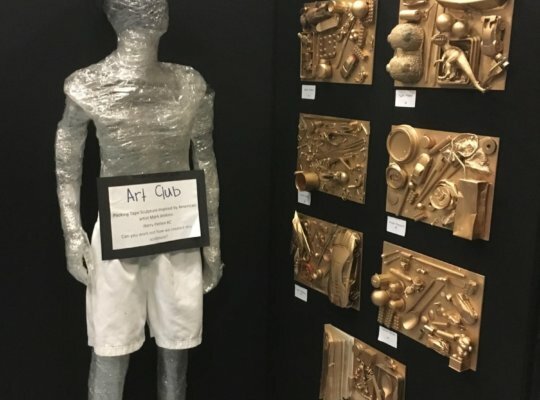 The boys can develop their passion for art further through extra-curricular clubs.